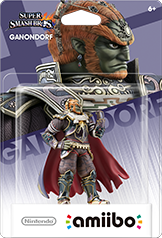 At Gamelikeadutchie you’ll find the ultimate Amiibo Guide. 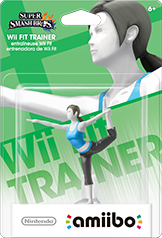 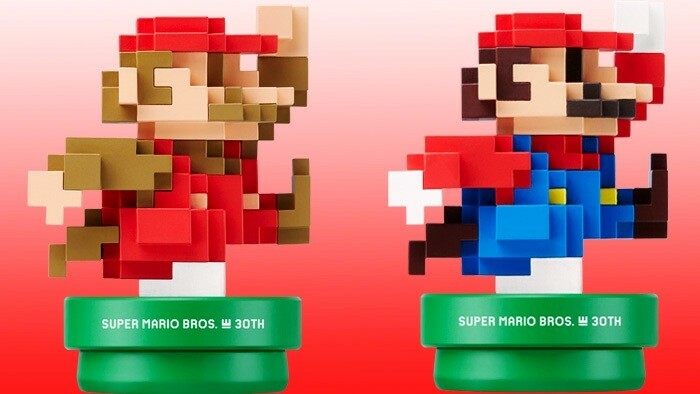 You’ll learn everything there is to know about the Amiibo of Nintendo. 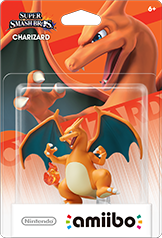 They have been broken down per serie and the batch of release. 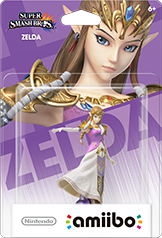 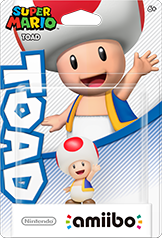 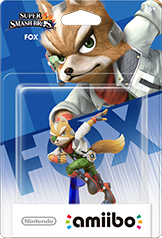 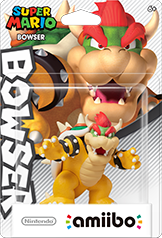 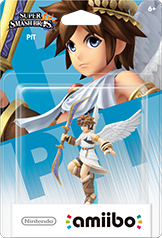 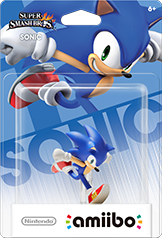 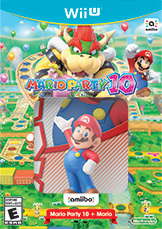 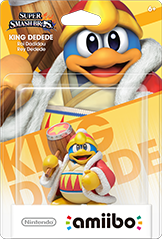 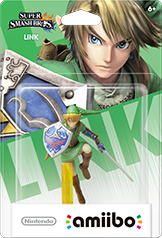 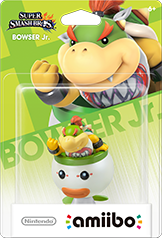 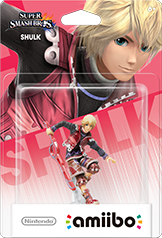 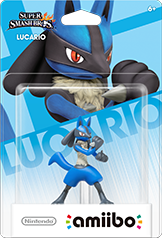 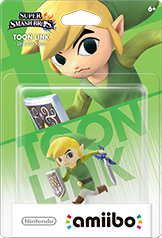 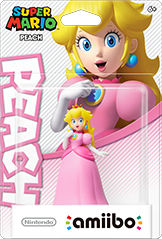 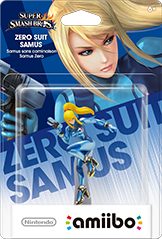 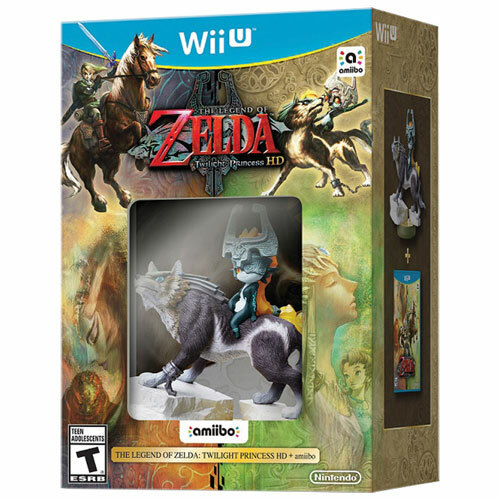 Click on the image of the specific Amiibo to get more details that particular Amiibo. 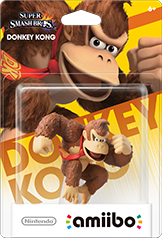 Full list of First Wave Amiibo: Mario, Donkey Kong, Fox, Kirby, Link, Marth, Peach, Pikachu, Samus, Villager, Wii Fit Trainer and Yoshi. 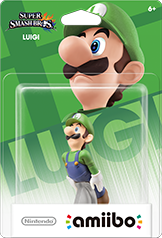 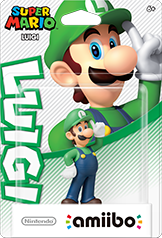 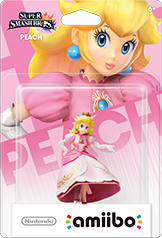 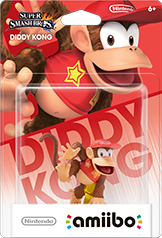 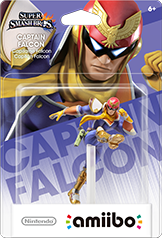 Full list of Second Wave Amiibo: Luigi, Diddy Kong, Little Mac, Pit, Captain Falcon and Zelda. 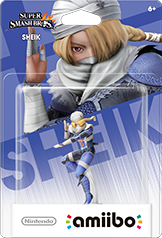 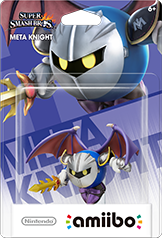 Full list of Third Wave Amiibo: Lucario, Rosalina, Ike, Bowser, Toon Link, Sheik, Sonic, Meta Knight, King Dedede Shulk and Mega Man. 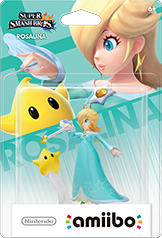 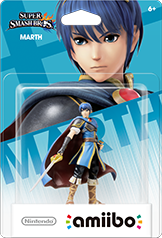 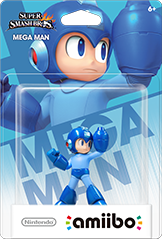 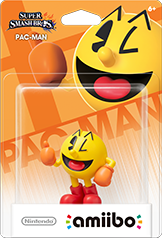 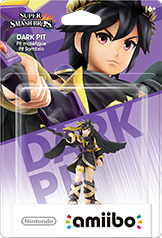 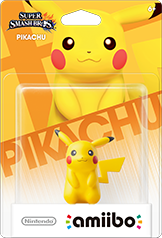 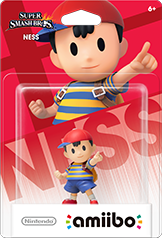 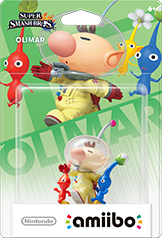 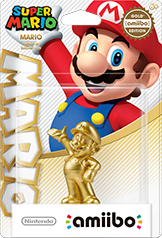 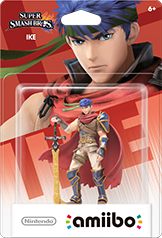 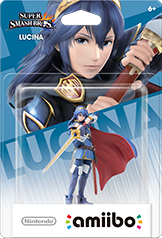 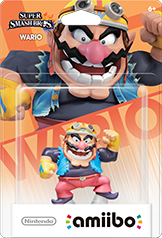 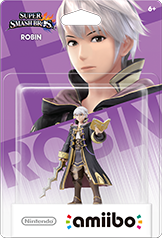 Full list of Fourth Wave Amiibo: Wario, Ness, Charizard, Lucina, Pac-Man and Robin. 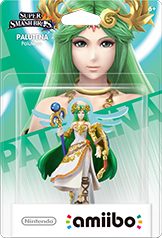 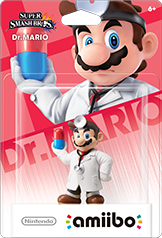 Full list of Fourth Wave Amiibo: Dr. Mario, Jigglypuff, Greninja, Pikmon & Olimar, Bowser Junior, Palutena, Zero Suit Samus, Dark Pitt and Ganondorf. 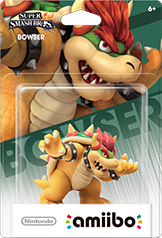 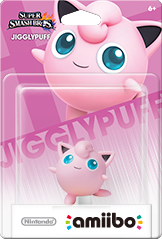 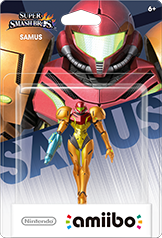 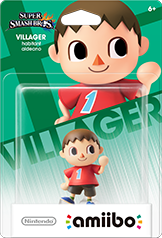 Once again, click on the Amiibo to get more details about that particular Amiibo. 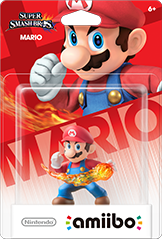 Releasedate: around the 20th of March 2015. 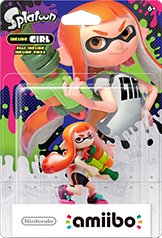 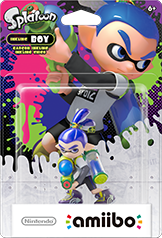 Full list of the First Amiibo Wave for Splaaton: Inkling Girl, Inkling Boy and Inkling Squid (Special Edition) Amiibo. 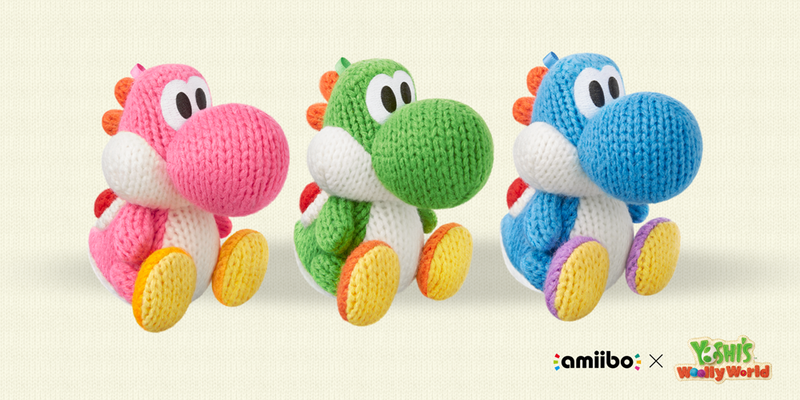 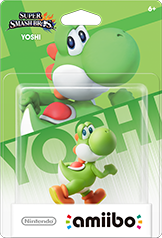 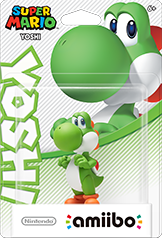 Full list of the First Wave Amiibo for Yoshi’s Woolly World: Blue/Pink and Green Wool Yoshi’s (Special Edition). 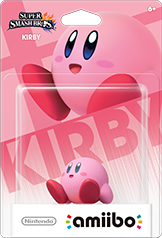 Thanks for reading, this Amiibo Guide will receive updates as soon as there is more news regarding (new) Amiibo’s. 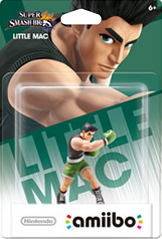 Go back to the homepage of GameLikeADutchie. 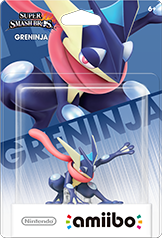 Pingback: Mewtwo is back in Super Smash Bros. !